Precision Crane & Hoist Services, Inc is a privately held company in Henderson, NV. Categorized under Hoists, Cranes, and Monorails, this company was established in 2005 and incorporated in NV and employs a staff of approximately 24. 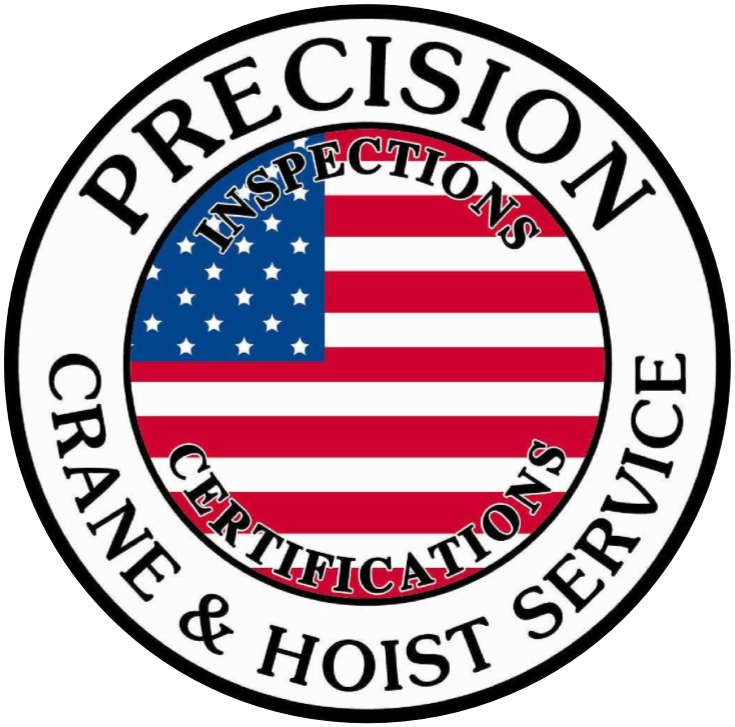 Precision Crane & Hoist Services, Inc.